Meet the Republic West Remodeling Interior Design team. Unlike other home design and remodeling contractors in Arizona, Republic West Remodeling employs many of the people who contact clients and actually do the work that completes the project. In order to assist the client, the sales staff, pre-construction planning, and field operation staff, Republic West Remodeling employs a full-time interior designer. 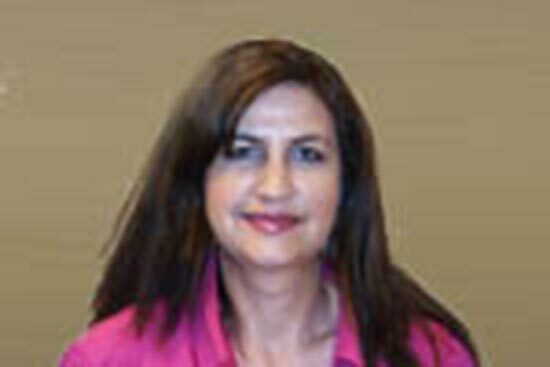 Kathy comes to Republic West Remodeling with years of experience in both residential and commercial interior design. Prior to her work with Republic West Remodeling, Kathy spent 5 years working exclusively in high end residential remodeling. Her expertise in all aspects of design coupled with a complete understanding of the construction process makes her an invaluable part of the Republic West Remodeling team. Kathy has an AAS degree in interior design.